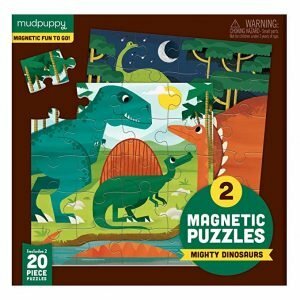 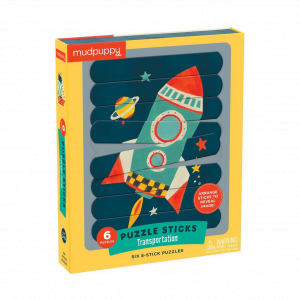 Toys, puzzles, and games for children that facilitate creative play and imaginative thinking. 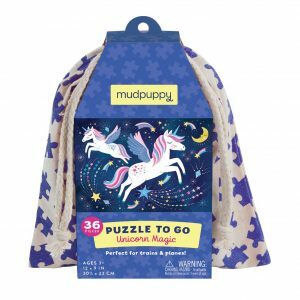 Mudpuppy was launched in 1992. 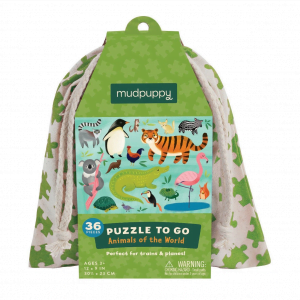 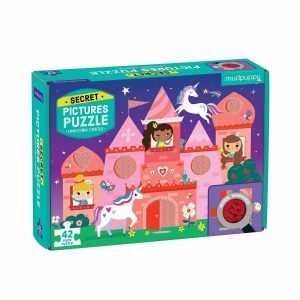 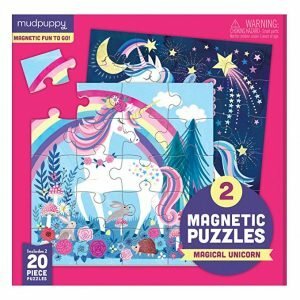 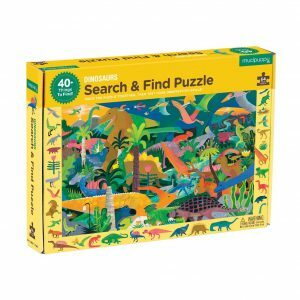 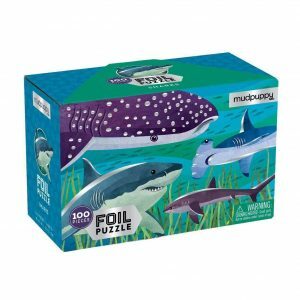 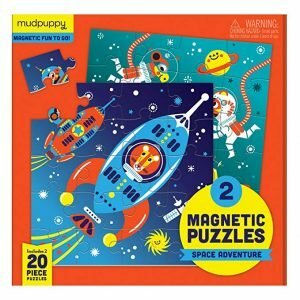 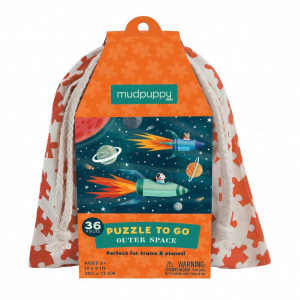 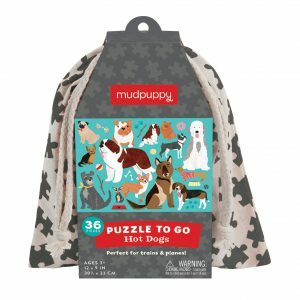 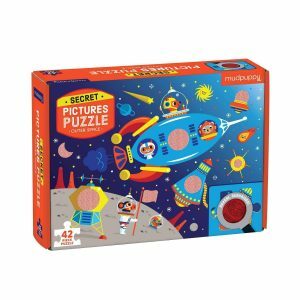 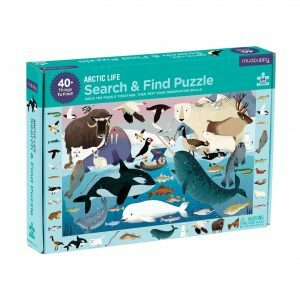 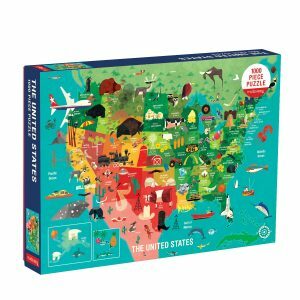 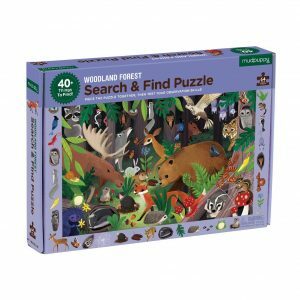 From an early specialisation in puzzles, they expanded to their current offering of puzzles, journals, diaries, educational games, toys, and stationery for children and the young at heart. 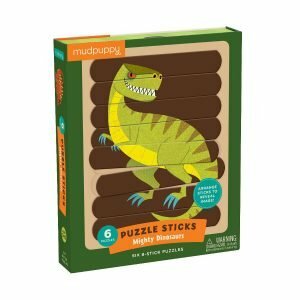 Mudpuppy has won over 200 Awards. 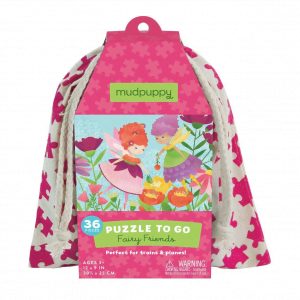 The McEvoy Group, a media company based in San Francisco, acquired Mudpuppy in March 2012. 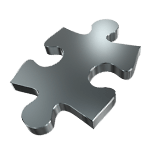 McEvoy’s other holdings include Chronicle Books, Galison, and Princeton Architectural Press. 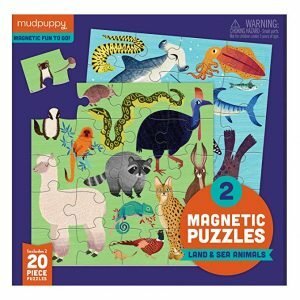 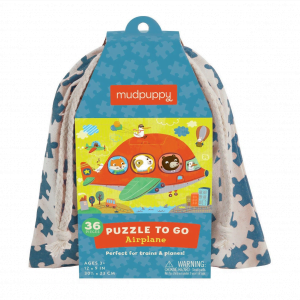 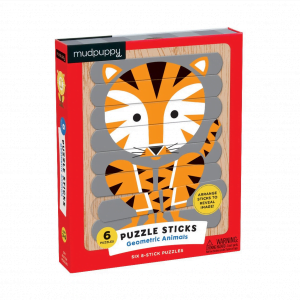 Mudpuppy produces engaging activities that facilitate creativity and artistic play.